We are so excited that you are here! Find your mission, come up with some great ideas on a custom mission trip with us, or simply find out more about Way of the Cross and our heart for ministry, and building the kingdom. One of the ways that we reach out to people in the areas that we go to, is to help improve their lives through community projects. We provide construction teams to help the community thrive, things like feeding center, churches, auditoriums, chiken coop projects, homes, and tire gardens. We work hard so your team has a lasting impact on the community. We know that God has gifted many men and women to use their hands and skills to make a difference. 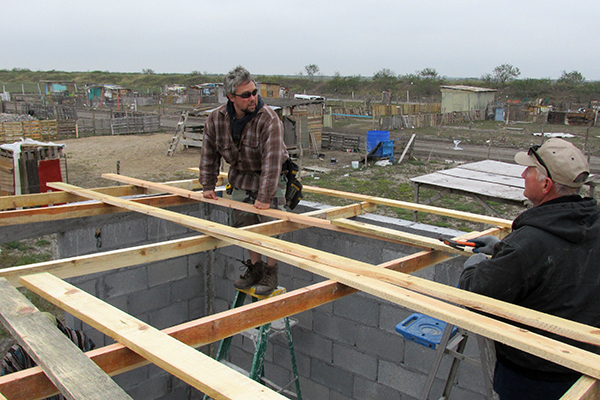 We always have construction mission trips available as the needs are so great. Building homes, churches, and possibly painting a tarpaper shack all helps to build the kingdom. 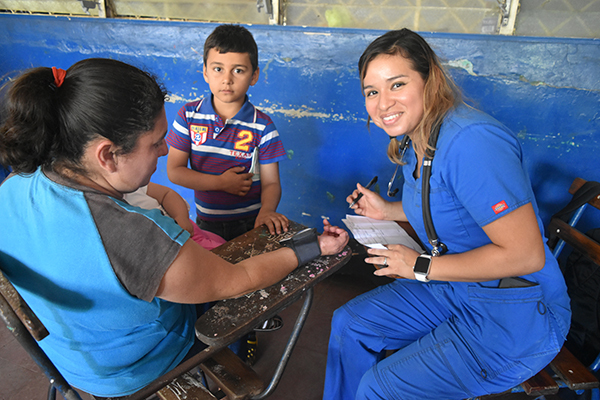 The Lord has greatly blessed our medical missions by providing excellent doctors, nurses, and other trained personnel to help in the mission field. We have our own medical people on staff and have been working in medical missions for many years. We always have a burden for the physical needs of the people that we are reaching out to. We believe it is our responsibility to share the love of Christ and second, to show that love by helping with food and clothing. We have a warehouse full of things that God has provided us to give the people. 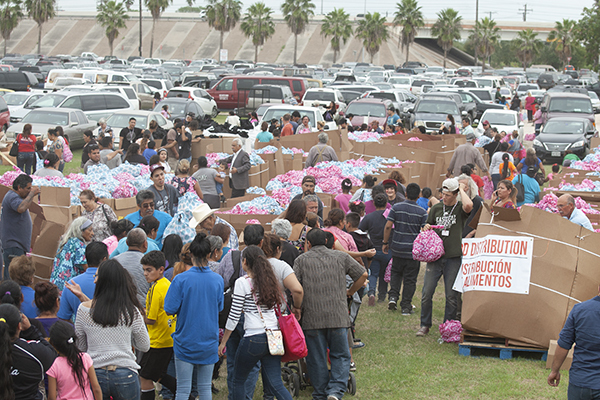 Year round, we have a food and clothing bank in Harlingen, Texas. 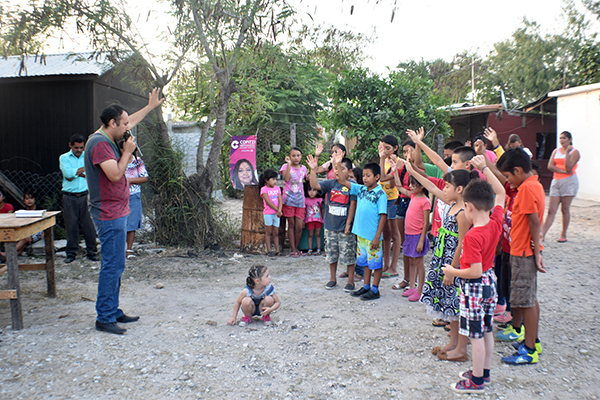 We mix distributing food and clothing in with many of our missions in Mexico, Nicaragua, and the U.S. Border. Our mission at Way of the Cross is to share Jesus and train up others to do the same. In all of the missions that God has given us, sharing the Good news of Jesus is most important. 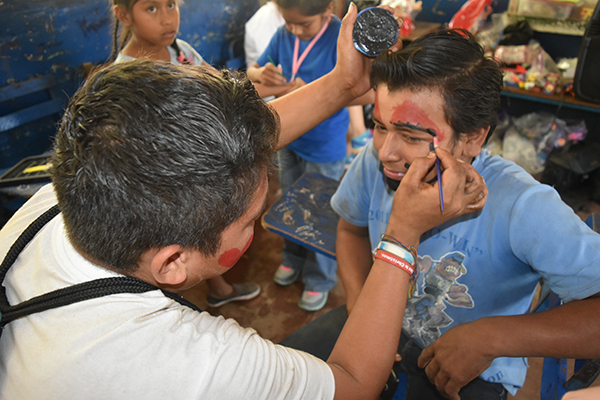 We do this by holding vacation bible schools, sports and kids camps, movie nights, festivals, and even more, that help the community while sharing the love of Christ.